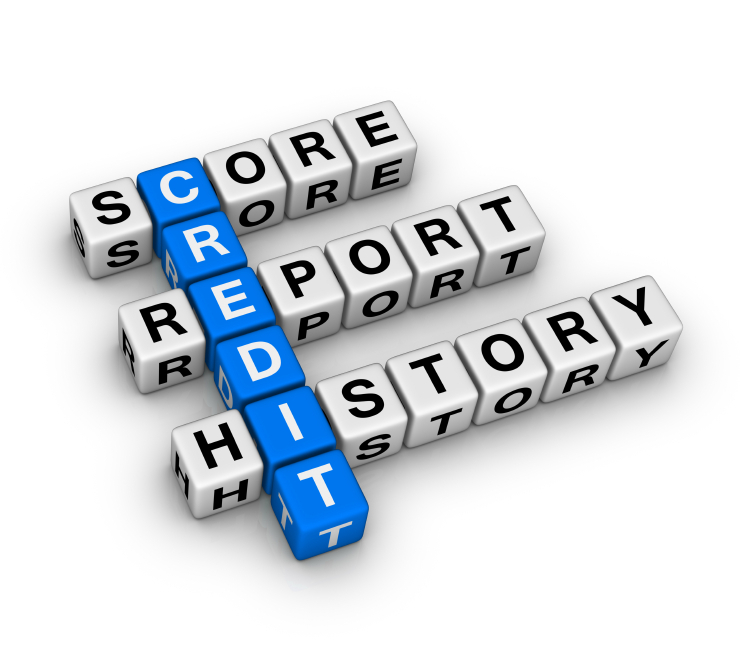 Reviewing your credit report and disputing information that is being wrongly reported about you is your right under the Fair Credit Reporting Act. Obtaining your credit report and making sure that it’s accurate is financially responsible and your duty to protect your credit. And the Federal Trade Commission provides you tips on how to dispute items on your credit report. Did you know that lenders may not accept a credit report where it indicates there is a disputed item? It doesn’t matter if you have perfect credit or a low loan to value, Fannie Mae and Freddie Mac guidelines are forcing lenders to provide a credit report without disputes. I’ve recently had transactions where the borrower doesn’t recall disputing anything and the debtor doesn’t have record of the dispute yet this “dispute” needs to be removed from the credit report or the lender/bank will not accept the loan. This is one reason why anyone considering a mortgage for refinancing or purchasing a home should obtain a copy of their credit report very early on. It can take a great deal of time to have disputes removed if a borrower does this on their own. The other option is for a “rapid rescore” which whittles down the process to days. The irony in this is that rapid rescore is not free and it is the credit bureaus and reporting agencies who profit when this service is done – I really have a problem with this when my client and the creditor state there are no disputes of record yet somebody has to pay to have these items quickly removed to accommodate a closing date. Often times, the lender absorbs the cost of the rapid rescore however this eventually drives up the overall cost of doing business and eventually, the consumer pays. In my opinion, this is something that Fannie Mae and Freddie Mac need to change pronto. Well qualified borrowers should not have to go through these hoops or have their mortgage denied. A simple written letter of explanation signed by the borrowers and possibly the creditor *should* suffice instead of requiring the credit report not show any sign of a dispute. Apparently back in 2009, Fannie was reviewing their policy however, I’m not aware of any significant changes. If our government wants to help the housing industry and our economy, this practice needs to stop now.